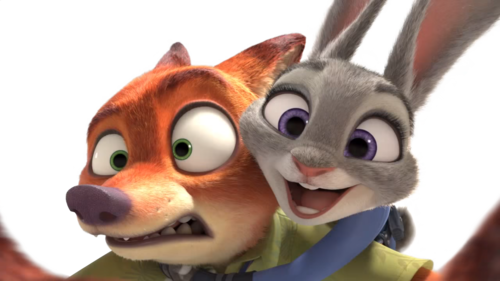 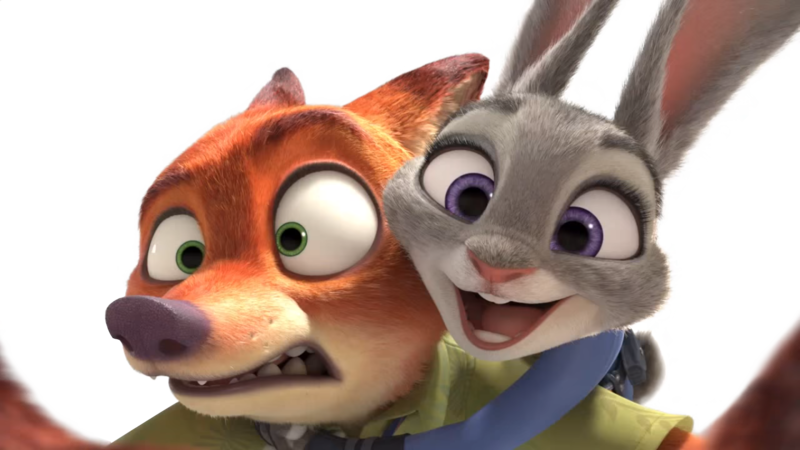 Nick and Judy Vector. . HD Wallpaper and background images in the Judy Hopps club tagged: photo disney zootopia zootropolis zoomania judy hopps nick wilde banner fox rabbit bunny.